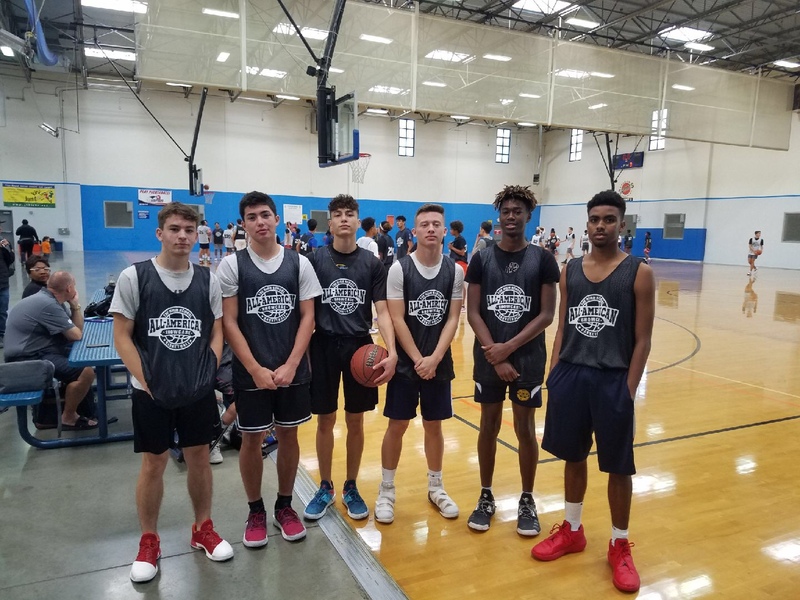 Six Wolverines high school juniors from Coach Steve Trujillo’s 16U squad attended the All-American High School showcase on Sunday October 21st I. Folsom CA. Through this showcase, these juniors were able showcase their basketball skills in front of collegiate coaches! The High School All-American showcase is a nationwide program that exposes students to college coaches nationwide. Congratulations to Juniors Keanu Estrella-Trujillo, Tavio Meeks, Jr., Jalen Zeno, Roman Harada, Rudy Rosales and Philip Vink for their hard work and dedication to themselves, the Wolverines and to the game of basketball!